Deliver a simple, unified experience to intelligently find, access and manage information from any system, without disturbing people or processes. The vessel information management module enables you to keep all data and information in a single and secure place. This user-friendly module handles all vessel related information and guaranties a significant reduction on the administrative time by streamlining the workflow among various business roles while ensuring easy access to continuously updated and reliable information. Keeping all your information in one safe place and having the ability to share them with co-workers is a top priority in the shipping industry. The Sync module enhances the quality of collaboration by allowing the replication of data and information across multiple locations via smart configurations that allow users to choose what to sync and where. 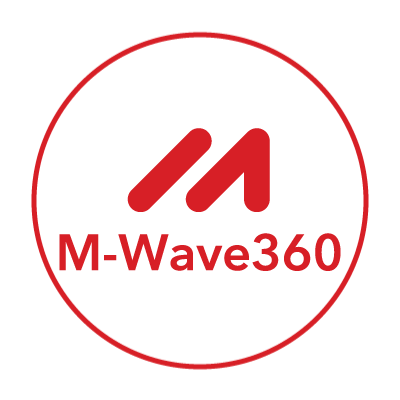 All M-Wave360 connectors allow you to integrate the main platform with external repositories so that you can view, modify and share the external content via M-Wave360. With the NAV connector you get the data that any vessel needs like shipping receipts, payments, supplier information and more. All accessible, managed and shared through the ultra-secure environment of the M-Wave360 platform. According to the latest reviews and statistics reports, the average person sends and receives 100-110 e-Mails every day. Many of these e-Mails include attachments that need to be accessible not only to recipient(s), but to co-workers, customers, partners, vendors and others work with. Storing attachments in Outlook prevents other users from accessing important information when needed, and saving attachments to shared network folders is an outdated and difficult-to-navigate way to organise and manage documents.